U.S. tech and ad-tech companies often struggle to land business in China. For many U.S. companies, especially Silicon Valley tech firms, China is like the popular kid at school. You so badly want to be its best friend, but yet it remains unattainable. With a population of over 1.4 billion, combined with its recent economic growth and approximately more than 1 billion smartphone users, China is a tempting market for Western companies. Nevertheless, even globally successful companies fall flat in China. So, why do some Western firms do well in the country while others fail miserably? Companies see growth in China when efforts are spearheaded by those who know the market well and are enabled with the flexibility necessary to adapt. 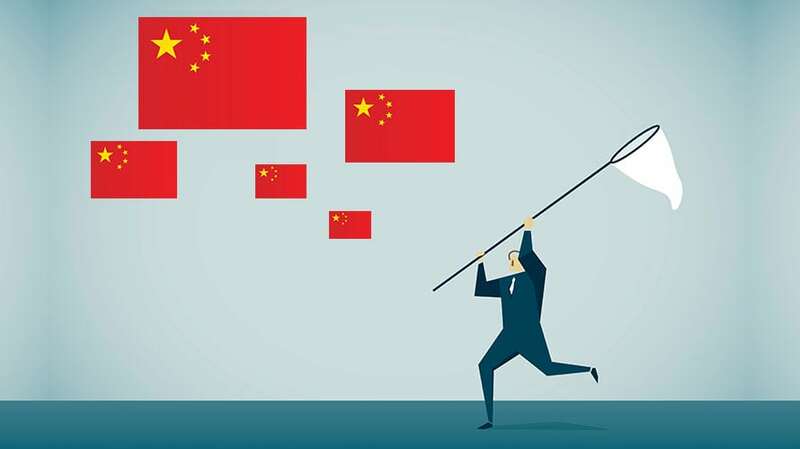 Some of the world’s biggest companies have encountered tremendous difficulties or outright failure in their China expansion plans, with Facebook and Google as just two examples. While government preference toward local firms is only part of the reason, that rationale alone doesn’t explain the whole picture. Other roadblocks that have stood in the way include language barrier, high entry fees for U.S. businesses and tough local market nuances. Foreign firms often trip up on some of these key customs and business traits. Guanxi is the Chinese term for business relationships. In China, business success is often determined more by who you know versus what you do and how your product or service is different. While the U.S. has a very diplomatic business culture, in China it’s much more direct and frank. This is a key lesson for any business that elects to enter the Chinese market. While government entities in the U.S. may be more inclined toward a laissez-faire attitude of regulating businesses, that is not the case in China typically. A “move fast and break things” mentality doesn’t work well. In many Western nations, companies succeed through niche targeting and are known to be good at connecting with specific groups of people exclusively. This approach doesn’t work in China, as it’s a market built on scale. Chinese customers typically don’t expect perfection, instead preferring mass appeal. A recent research study identifies a lack of understanding of local market conditions are one of the three most common ways Western digital-focused firms fail in China. The Chinese market is rapidly evolving and has proven to have a large appetite for new products and services. Companies that succeed in this market are constantly innovating and often release new products at least two to four times a year, a much faster pace than in the U.S. or Europe. For example, consider the rise of smart TVs and OTT in China versus the rest of the world. In 2017, 45 percent of households in China had a smart TV while just under 29 percent of households in the U.S. had a dedicated smart TV device. Chinese manufacturers like Skyworth and Hisense subsidize smart TV prices through advertising, enabling them to reach a wide audience through affordable hardware costs without losing out on revenue. This Mandarin phrase roughly means “keep their feet firmly on the ground.” In short, many Western firms have entered China—or attempted to enter the market—thinking that it would be a fairly simple process and that their globally dominating technology would make a big splash in this market. But this kind of hubris fails to take local innovations, the relative lack of name recognition and the hyper-competitive local market into account. In many spaces, Western firms are caught off guard by the sheer number of competitors they go up against in China. While big tech companies had to best at most hundreds or dozens of competitors in North America, Feng Li, a professor at City University of London’s Cass Business School, noted that the same firm will have thousands of competitors or more in China. Businesses that fail to appreciate the scope of the local market are unlikely to emerge victorious over savvier firms. 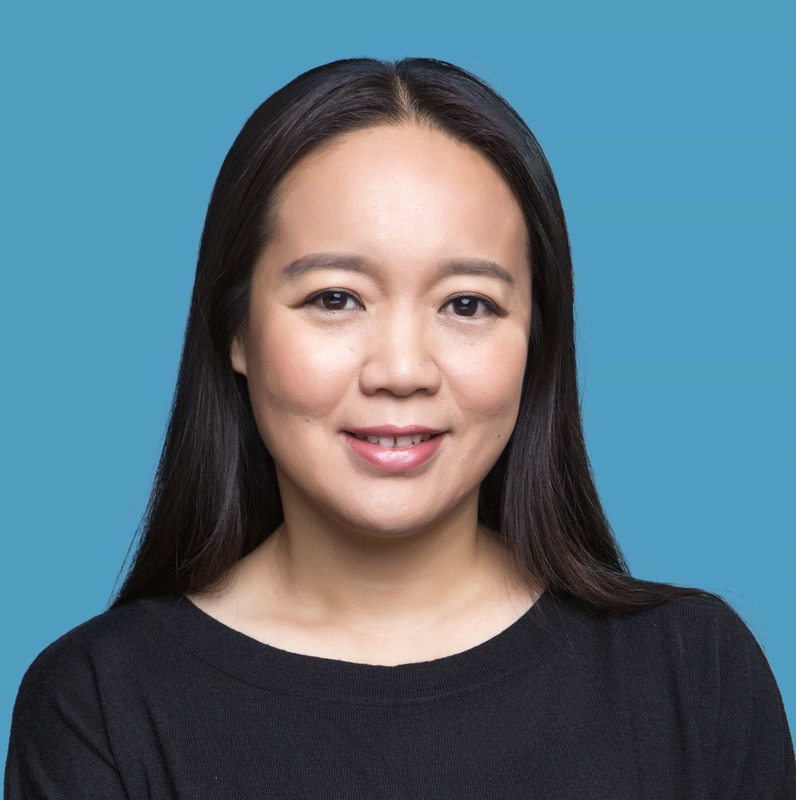 Jessie Yang is the senior vice president and general manager of InMobi Greater China.